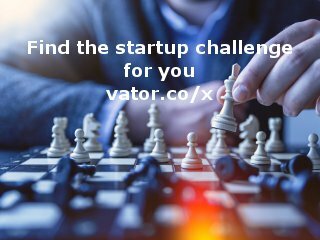 The dream of KryptoLabs started from the success. After launching the first EdTech initiative nurtured in-house, an ideologist of ADFG aimed to offer all major resources to support the national entrepreneurship growth and to invest knowledge, capital and time onto extraordinary entrepreneurs worldwide. To bring all the components of the nourishing startup ecosystem under the same roof, KryptoLabs opens the doors of the specialized facility built in the #1 sustainable eco-city Masdar City. 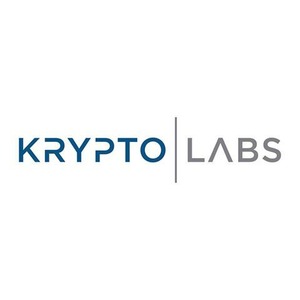 Krypto Labs is an all-in-one business incubator, accelerator and training centre for startups and individuals.